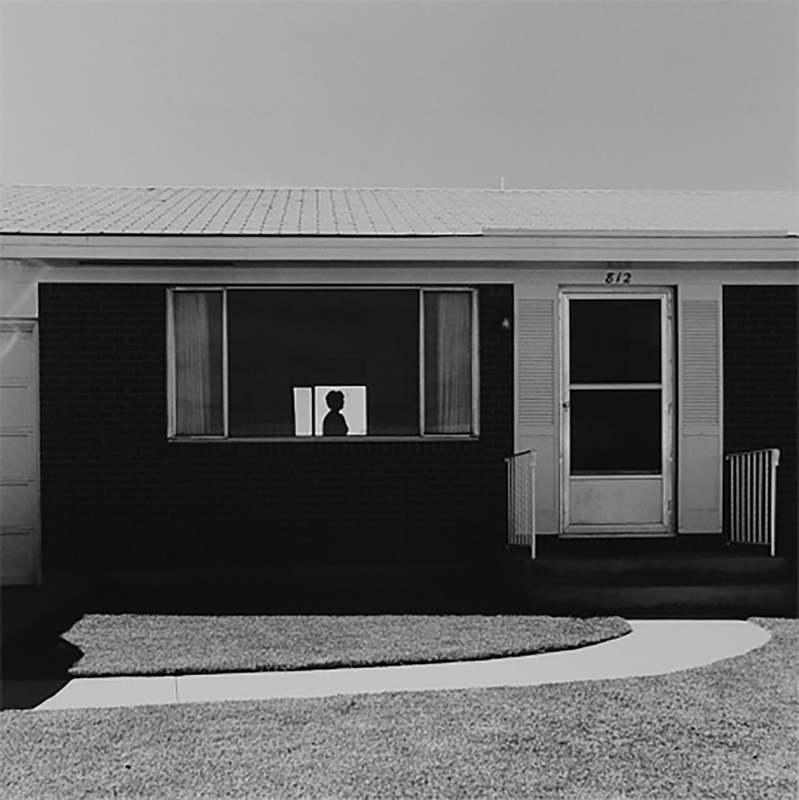 ©Robert Adams, from “The Memory of Time” at the National Museum of Art in DC this summer, along with work by Harry Callahan and Ilse Bing. ——A FEW SPACE LEFT: Friday July 17-Sunday July 19: FINDING YOUR VISION @ Cleveland Museum of Art, weekend workshop with Alex Webb and Rebecca Norris Webb, discount for students and CMA members:http://www.clevelandart.org/learn/workshop/finding-your-vision-weekend-workshop-alex-webb-rebecca-norris-webb This workshop will also include a joint talk at CMA and gallery talk by Rebecca of the “My Dakota” exhibition at the Cleveland Museum of Art. ——ONE SPOT LEFT: THE ART OF EDITING: Thursday Oct. 28-Sunday Nov. 1, 2015 Do you know how to listen to your photographs—including how they talk to one another—in order to select and sequence your work? 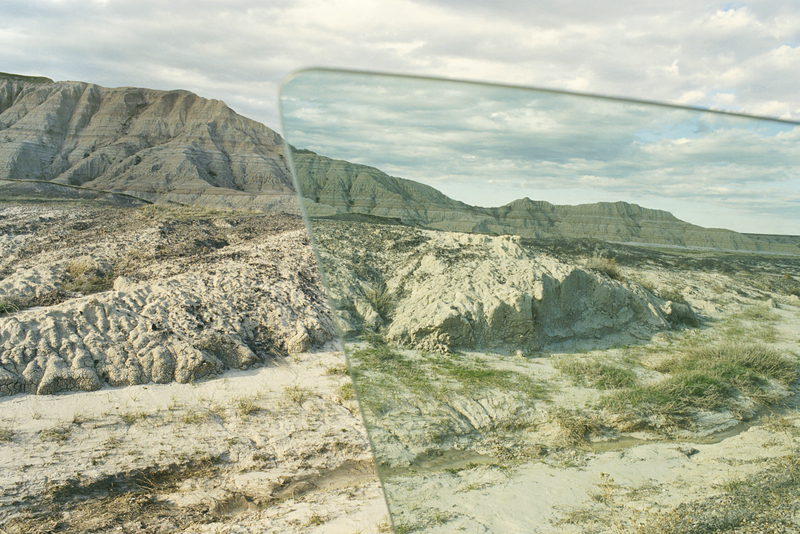 Learn the challenging ART OF EDITING and sequencing your photographs in this five-day intensive workshop in New York City. This workshop is open to both serious amateurs as well as seasoned photographers who may be working on a long-term project or book. This intimate workshop is limited to 12 photographers. 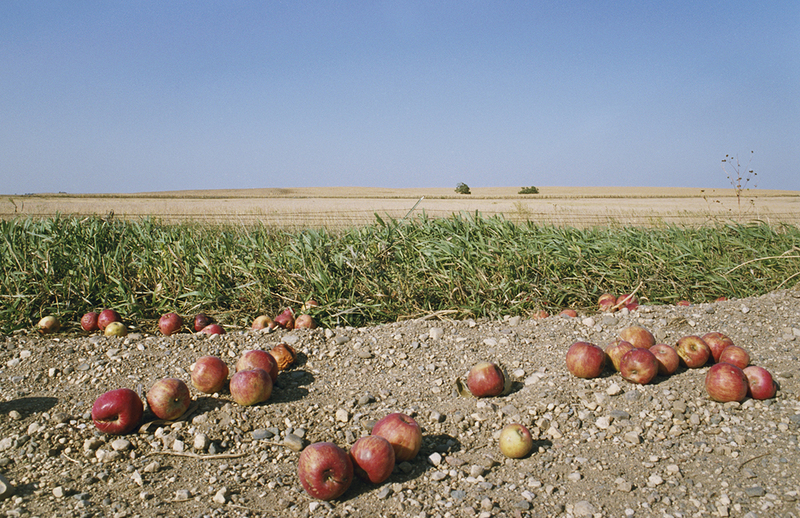 Last night, thinking about Paul Valéry and the mystery of beginnings (a new project looming) led me to revisit a particular ending before falling asleep (My Dakota’s final image: fallen apples that I unexpectedly came upon while driving across the nearly treeless prairie…). 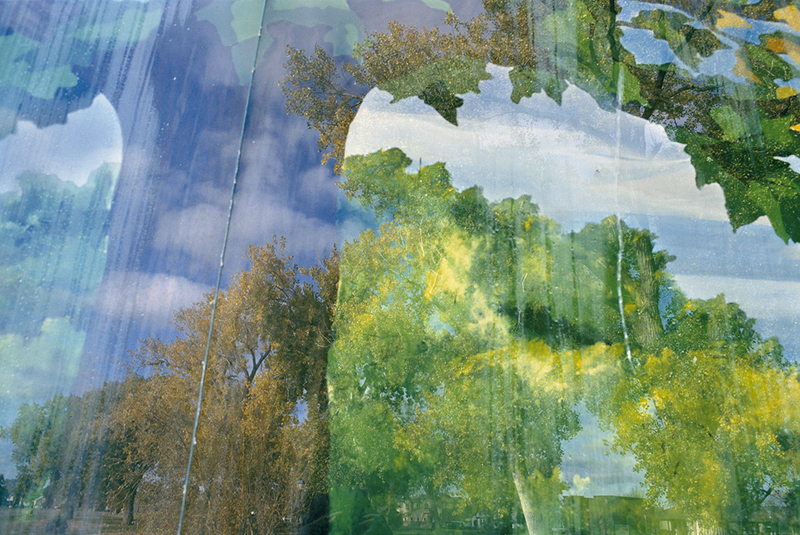 ——A FEW SPACES LEFT: Friday July 17-Sunday July 19: FINDING YOUR VISION @ Cleveland Museum of Art, weekend workshop with Alex Webb and Rebecca Norris Webb, discount for students and CMA members:http://www.clevelandart.org/learn/workshop/finding-your-vision-weekend-workshop-alex-webb-rebecca-norris-webb This workshop will also include a joint talk at CMA and gallery talk by Rebecca of the “My Dakota” exhibition at the Cleveland Museum of Art. ——THE ART OF EDITING: Thursday Oct. 28-Sunday Nov. 1, 2015Do you know how to listen to your photographs—including how they talk to one another—in order to select and sequence your work? Learn the challenging ART OF EDITING and sequencing your photographs in this five-day intensive workshop in New York City. This workshop is open to both serious amateurs as well as seasoned photographers who may be working on a long-term project or book. This intimate workshop is limited to 12 photographers. “The sad, vibrant, tragic, beguiling country of Haiti has been key to my photography. After reading Graham Greene’s The Comedians—a novel set in Haiti that both fascinated and scared me—I made my first trip to Haiti in 1975. 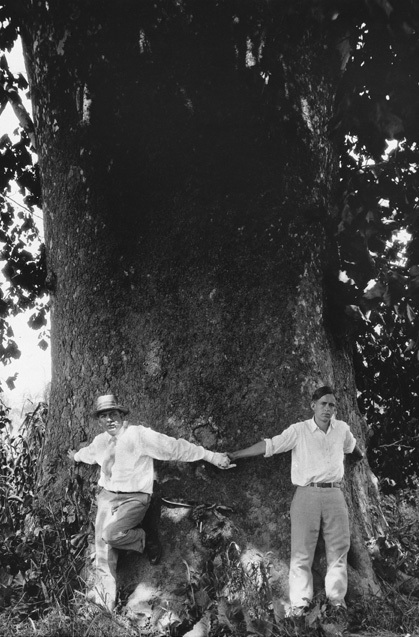 But, photographing in black and white, I soon realized that something was missing: I wasn’t capturing a sense of the searing light, the intense color, and the heat — physical as well as perhaps metaphysical—of this country so different than the grey-brown reticence of New England where I grew up. I wasn’t dealing with the emotional intensity of my experience of this vivid and troubled land. So when I returned to Haiti four years later, I decided to work in color. 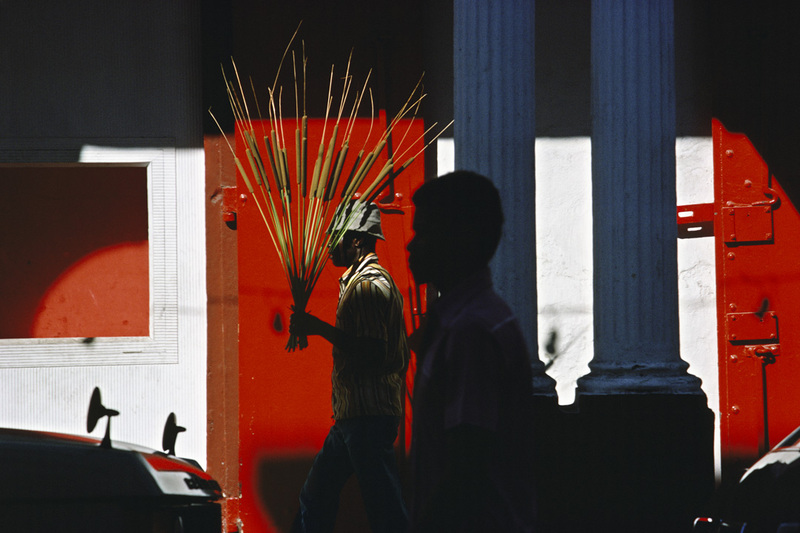 As I wandered through the porticos of downtown Port-au-Prince in 1979, I remember spotting this man with a bouquet of bulrushes — strikingly outlined against a vibrant red wall — as a second man, in shadow, rushed by. I took the photograph. I slowly began to realize it was time to leave black and white behind.”—Alex Webb, from Magnum Photos “Photographs That Changed Everything” Square Print Sale. To purchase Alex’s “Port-au-Prince, Haiti, 1979” small print above online—and help to support Alex and Rebecca’s new joint project this summer—follow this link. 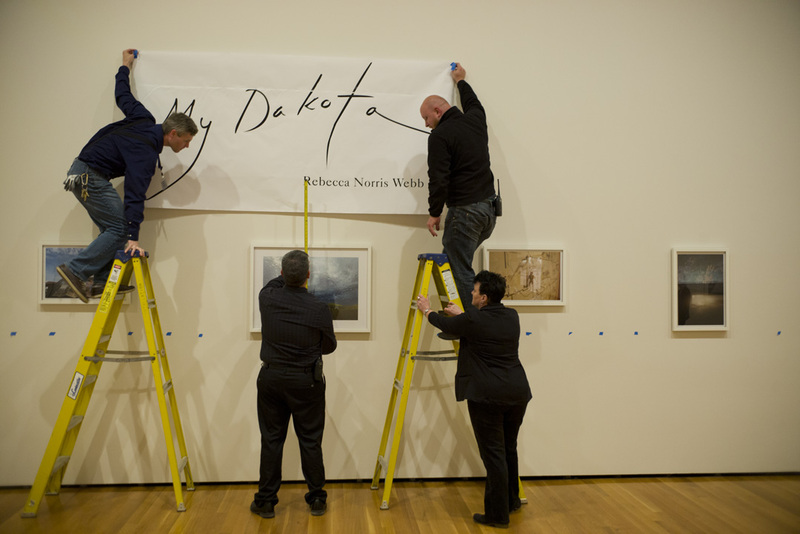 “MY DAKOTA” IN THE NEWS: Television interview with Cleveland Museum of Art Curator of Photography Barbara Tannenbaum about Rebecca’s “My Dakota” exhibition in the museum (through Aug. 16): Link here.